Jakarta or bust - NO ROUTE, NO CLUE, NO PROBLEM - 2000 miles in a rickshaw for charity. Help my friends raise money for two great causes Bird Life International & Action Against Hunger. Please visit their art auction and consider purchasing a piece to hang in your home. Many fine artists have donated their work to the cause. My own prints have sold out already, but there are many other fantastic artists still available. 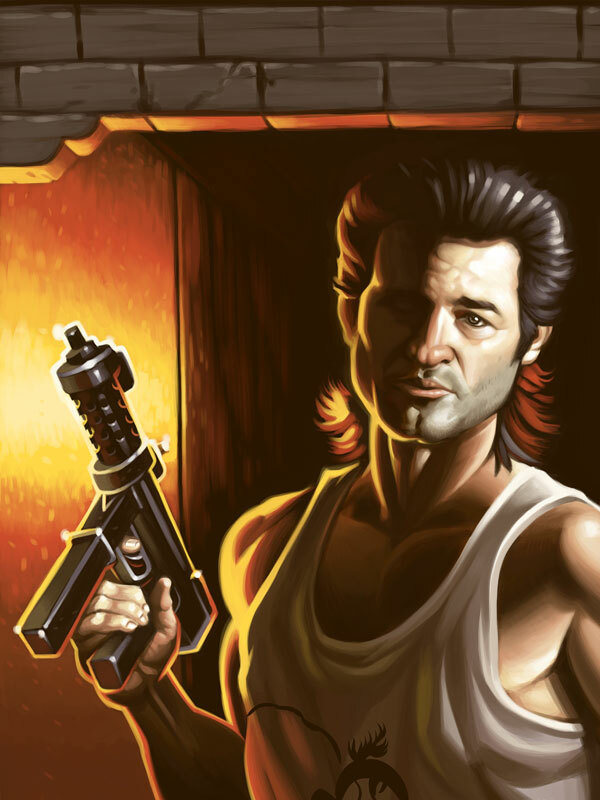 My Jack Burton study is now for sale on INPRNT.